The principal law for consumer protection in Malaysia is the Consumer Protection Act (CPA) 1999. The CPA is said to drive the establishment of various consumer protection mechanisms in Malaysia, and to bridge gaps that may occur in other major laws, which may be inadequate in protecting consumers. The CPA has undergone several amendments since its enactment to cover various emerging issues relating to consumers, including the inclusion of E-commerce and unfair contract terms until the most recent amendment on 26 April 2017 related to the inclusion of credit sale agreements of goods under the purview of the Act. The CPA applies to all consumer transactions in Malaysia, i.e. transactions related to goods and services that are offered or supplied to one or more consumers in trade including any trade transaction conducted through electronic means. As mentioned, the CPA, through many rounds of amendments, is a very comprehensive piece of legislation, covering almost every aspects of consumer protection; ranging from misleading and deceptive conducts, false representation and unfair practices; safety of goods and services; unfair contract terms; guarantees in respect of the supply of goods and services; and product liability; to the establishment, structure and functions of the National Consumer Advisory Council; the Committee on Advertisement; the Tribunals for Consumer Claims; and other matters related to enforcement, offences, remedies, compensation, etc. 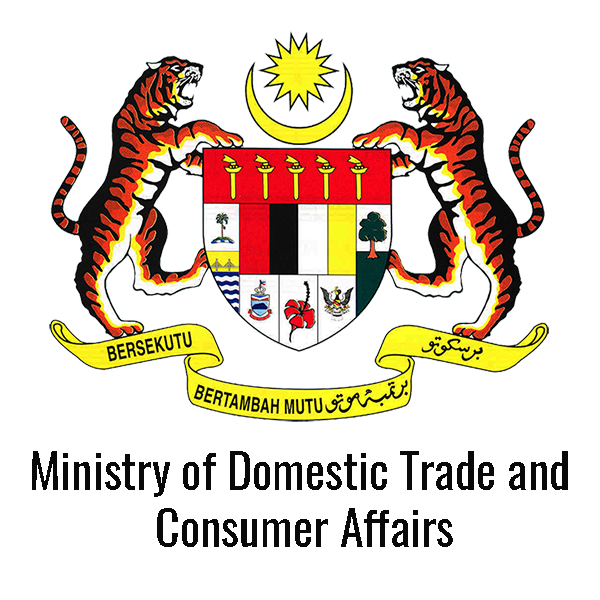 The government agency which is primarily responsible for policy-making and law enforcement on consumer protection in Malaysia is the Ministry of Domestic Trade and Consumer Affairs (MDTCA). The MDTCA is also responsible for receiving consumer complaints and acts as a secretariat to the National Consumer Advisory Council (NCAC) – an institution established by the Minister of Domestic Trade and Consumer Affairs to advise him on any relevant consumer issues and the implementation of the CPA.